CD V MP3 - who wins, the teens decide? The younger music-buying public is more than happy to purchase a CD instead of downloading their music according to the results of a new survey. 1,000 music fans took part in the Speakerbox survey – conducted by The Leading Question and Music Ally – which is a yearly look at how music is consumed in the UK. According to the research, 73 per cent of music fans are still happy buying CDs rather than downloading, with 66 per cent of 14 to 18 year olds still happy to purchase a CD. "Digital is still the future but rumours of the death of the CD are premature," explained The Leading Question CEO Tim Walker. "The continued popularity of the CD should be looked upon as an opportunity. We believe that labels and online stores could and should be doing more to build on music fans' familiarity with CDs to provide them with additional digital content and to use the CD as a bridge into the digital world. 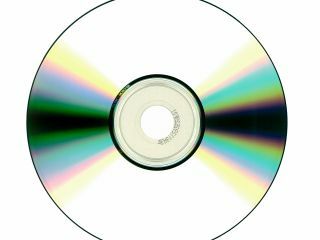 "Music fans have spoken and digital is evidently not the clear cut replacement to the physical CD."